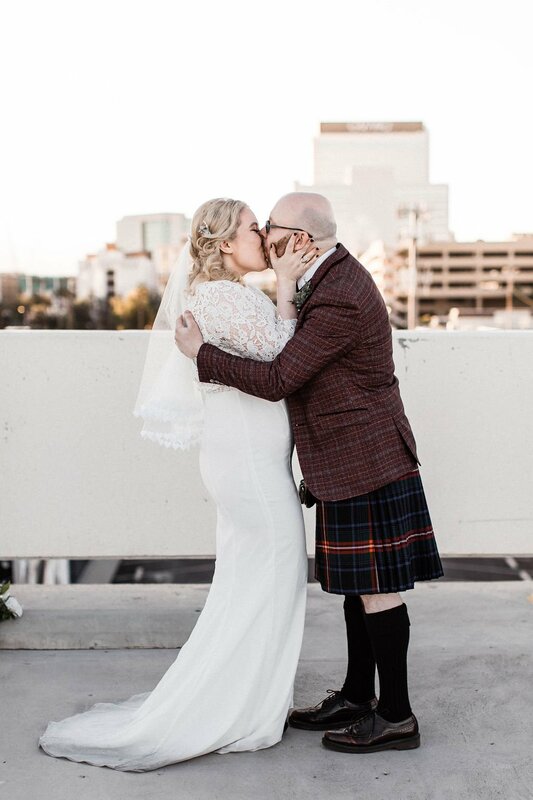 Marc & Hannah visited us from Scotland! 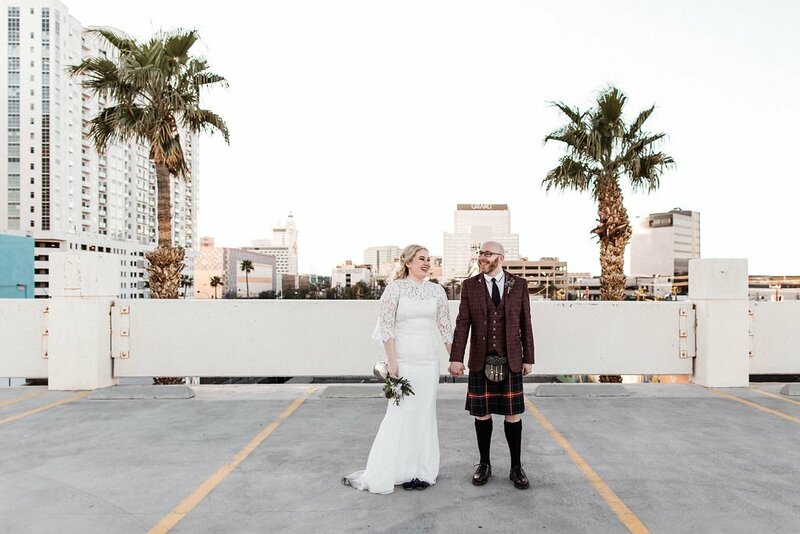 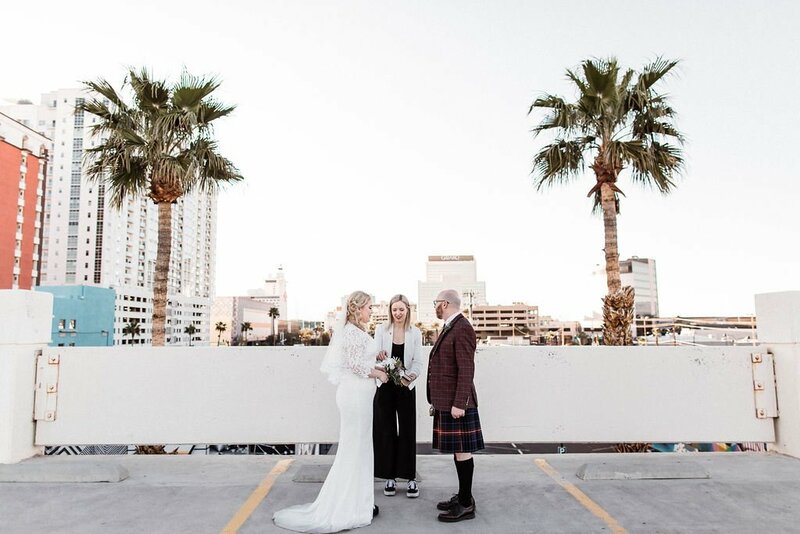 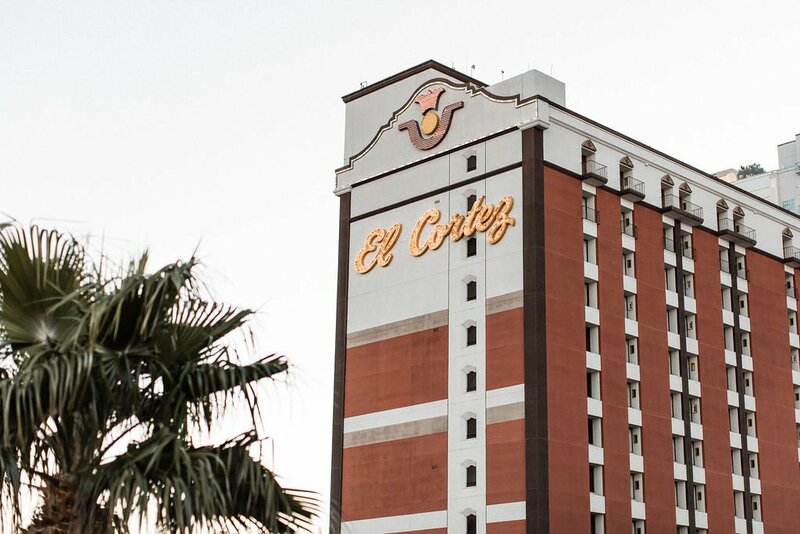 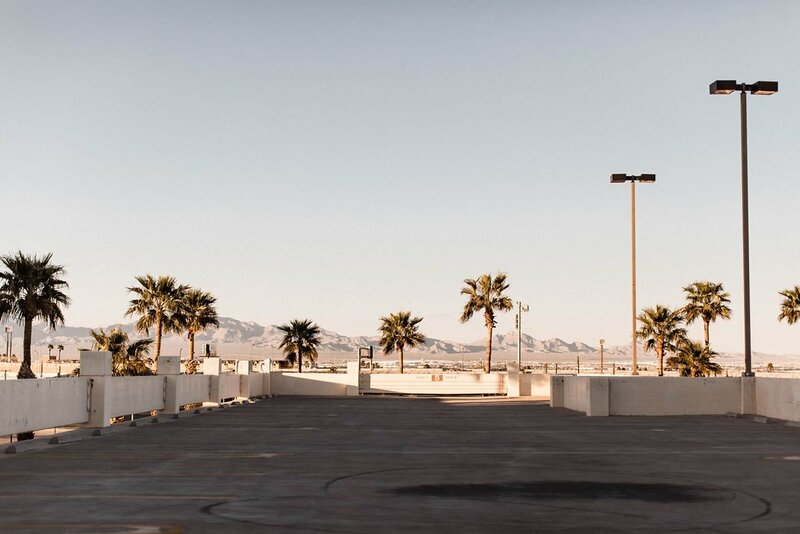 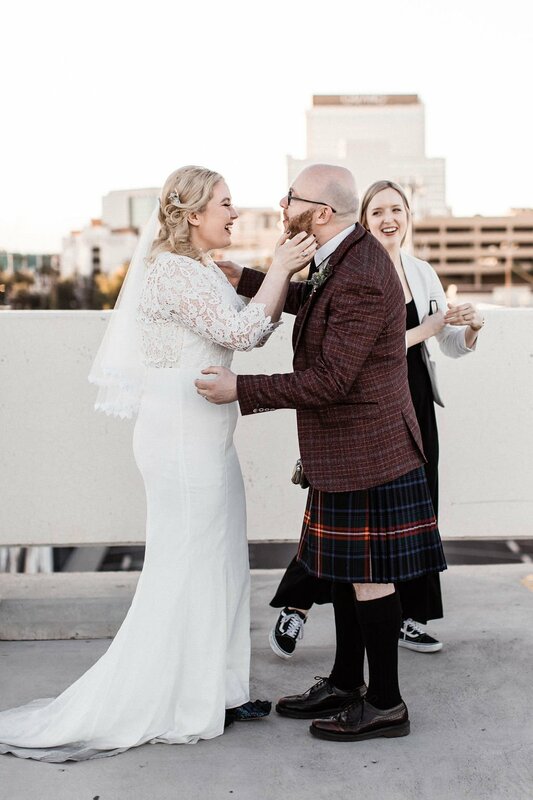 They wanted something quirky, with some Fremont St flair, so we picked our favorite rooftop! 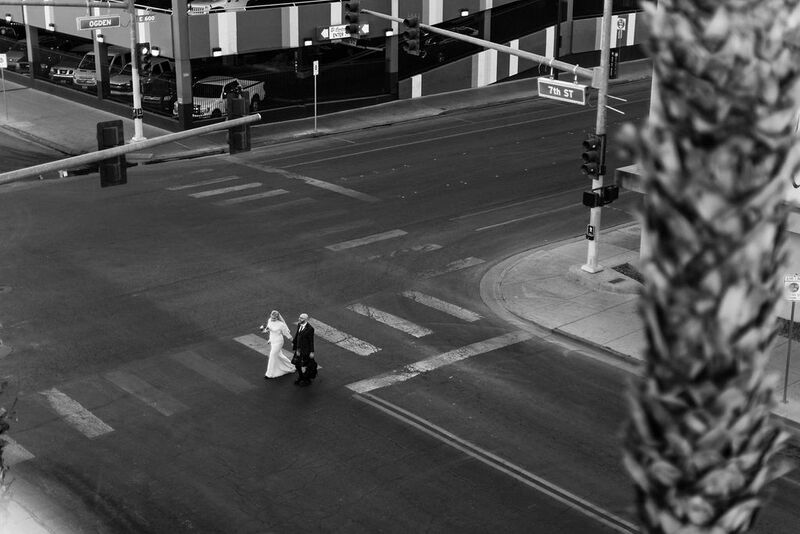 & Holly Rae signed their marriage license on top of a slot machine, it doesn’t get more Vegas than that! 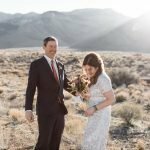 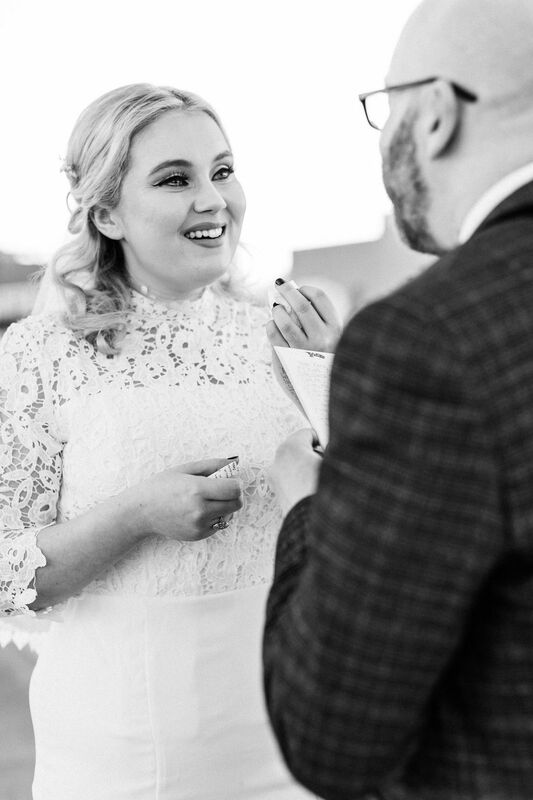 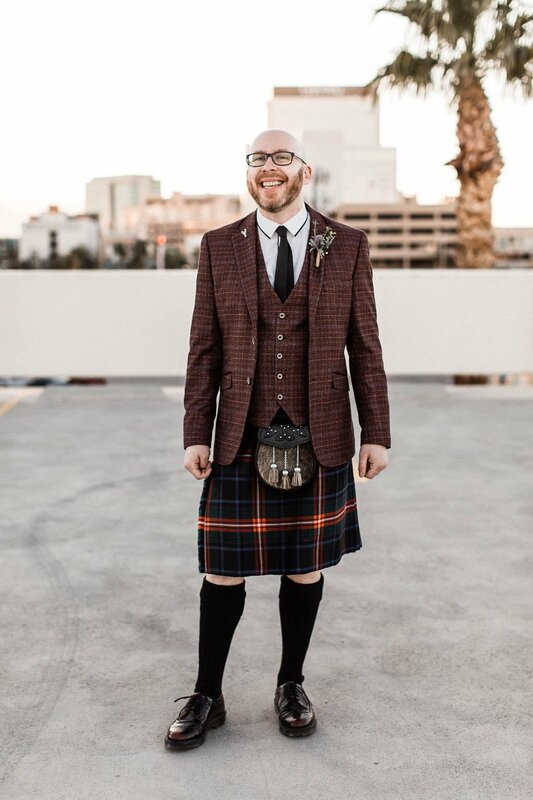 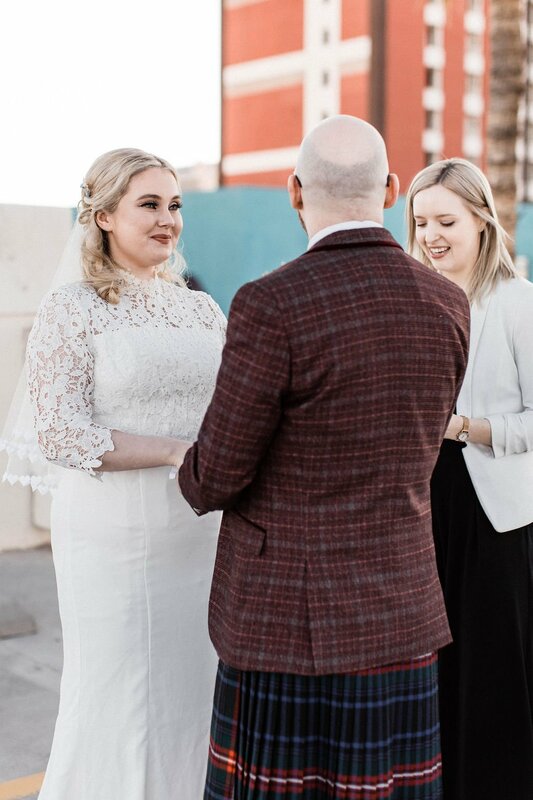 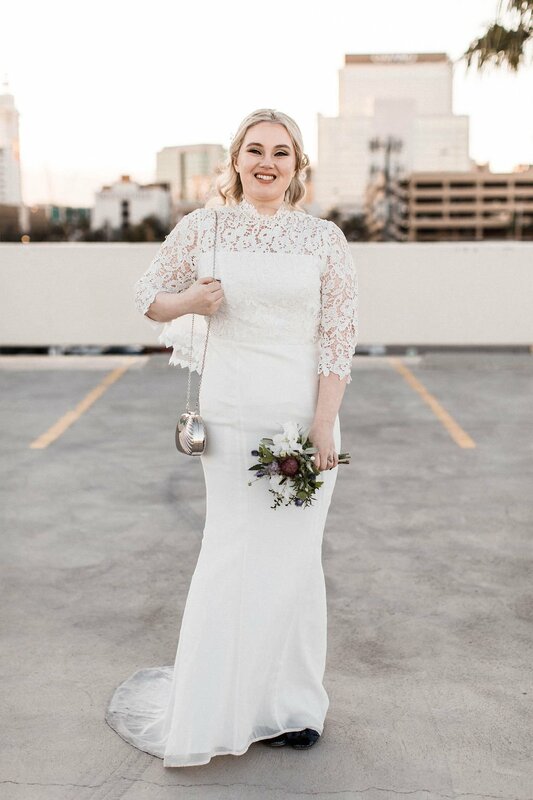 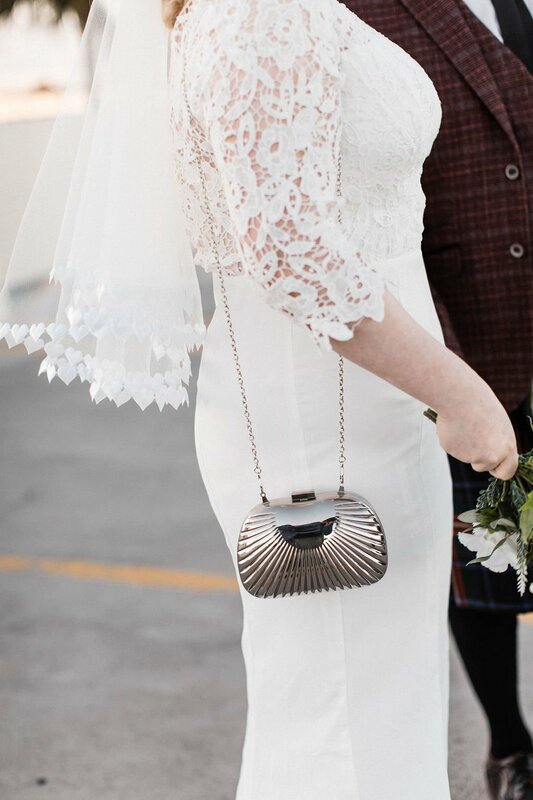 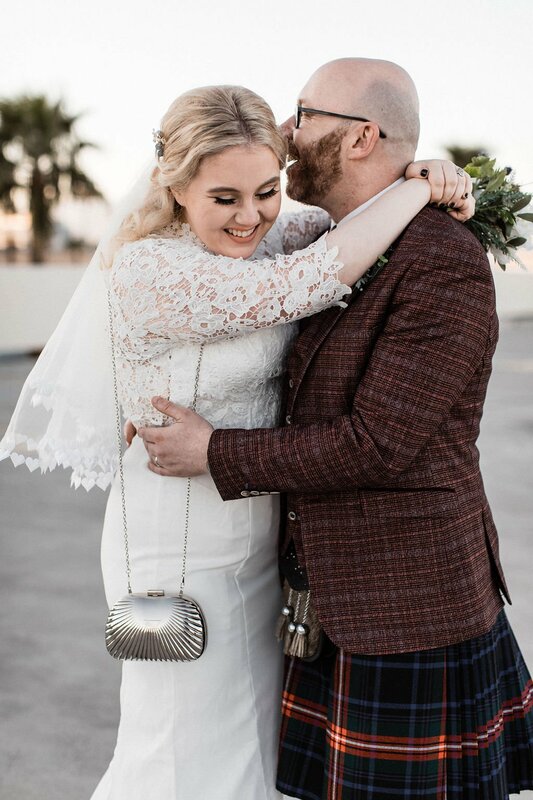 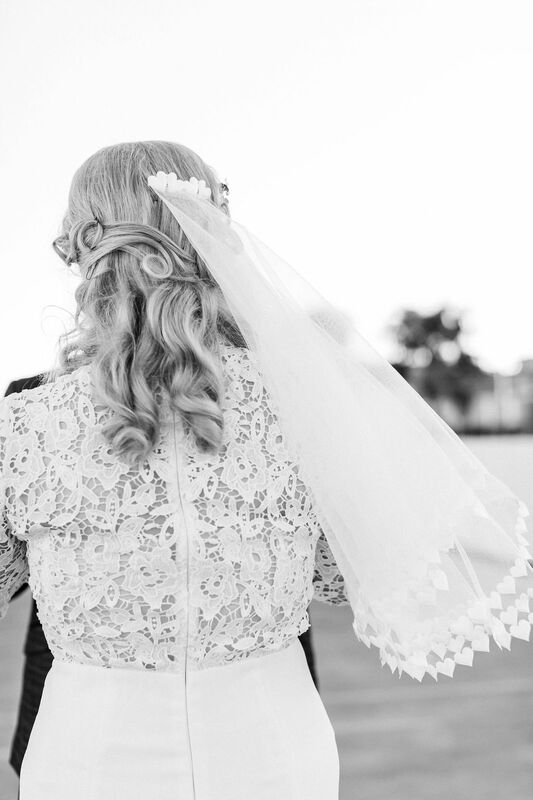 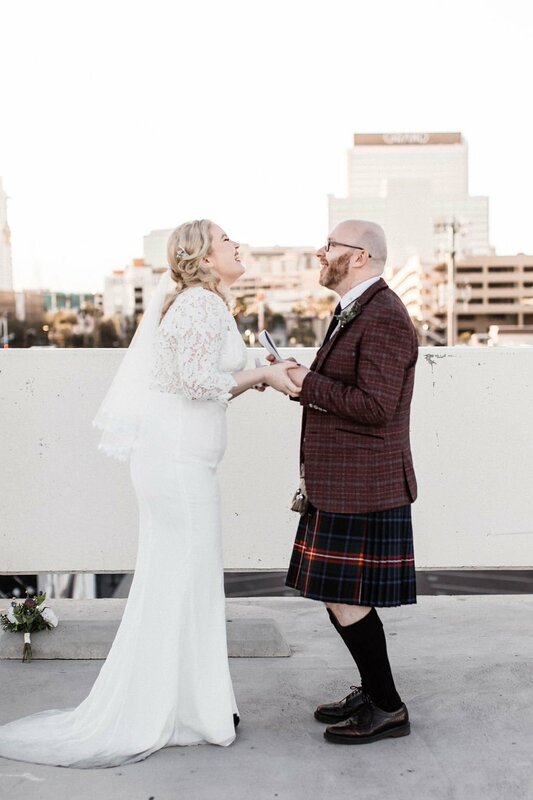 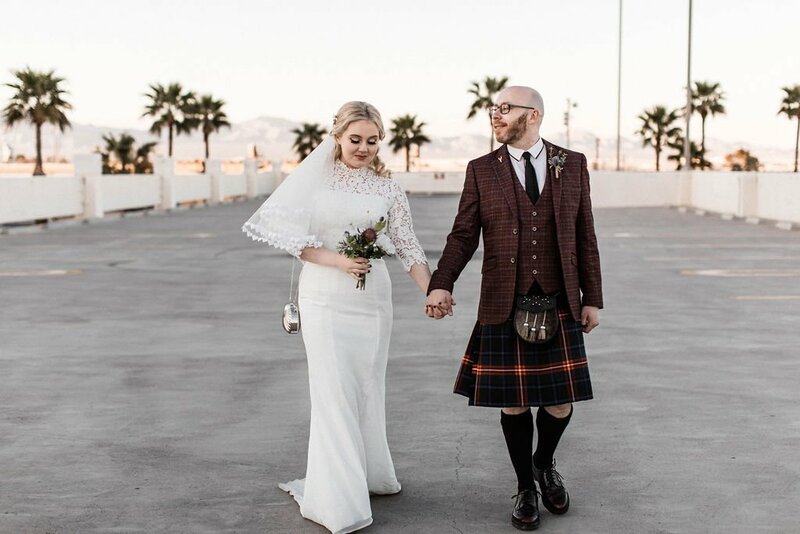 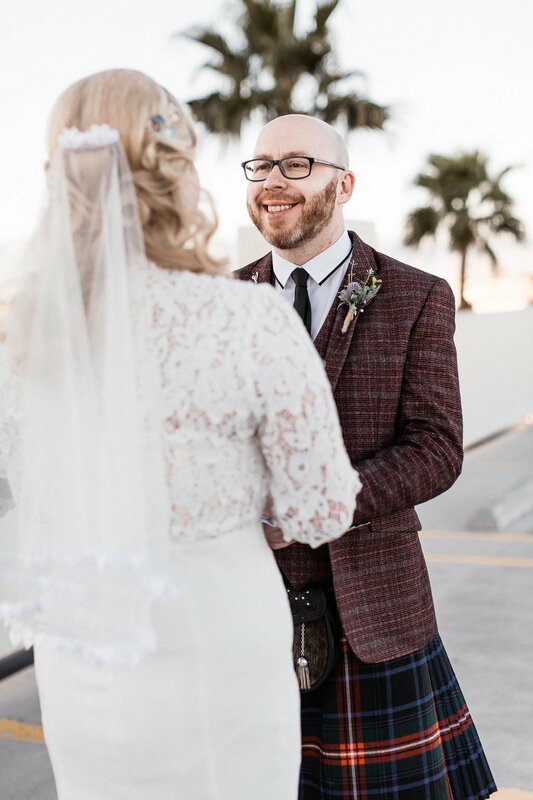 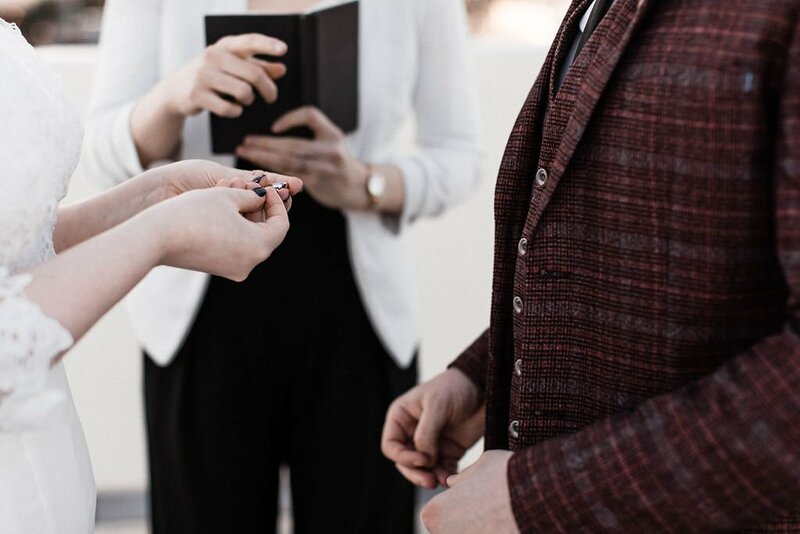 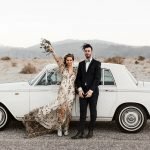 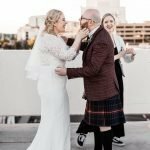 Flora Pop Las Vegas elopement!